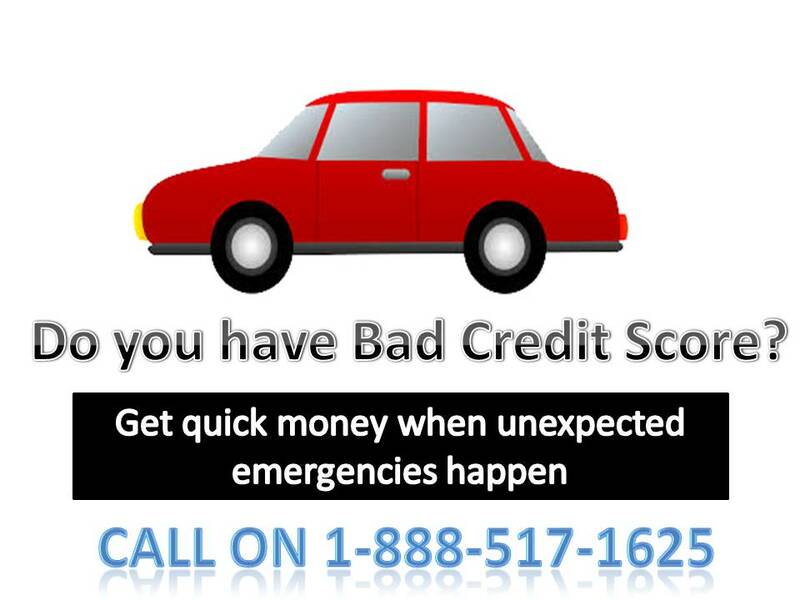 Bad Credit Car Loans Toronto – People once in a while experience financial emergencies. These problems may find a solution from collateral car title loans without applying for an unsecured bank loan that might become a larger debt. A collateral auto title loan appeals better to borrowers because it can be easier to apply for, have lower interest rates, and have longer payment terms. With collateral quick cash Toronto Ontario, all you need is a fully owned car as collateral and the lien free car title. 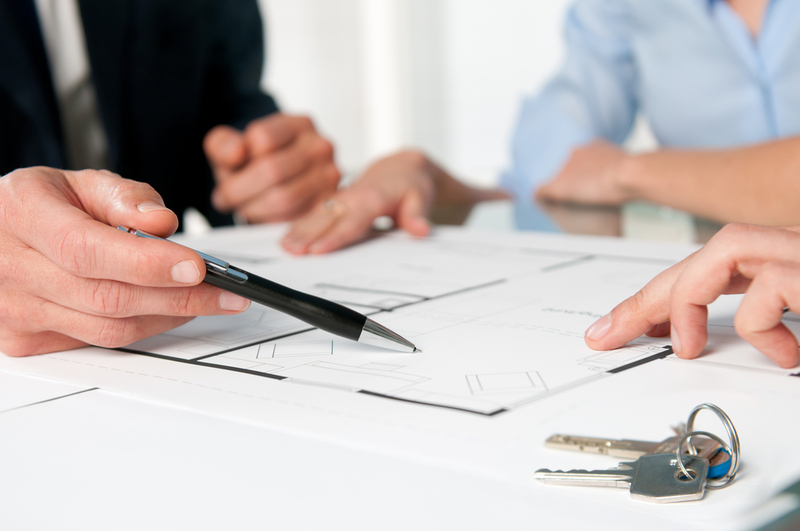 The lender needs to place a lien on it until the loan is fully repaid. Loan payment terms for no credit check title loans are the longest up to 7 years. 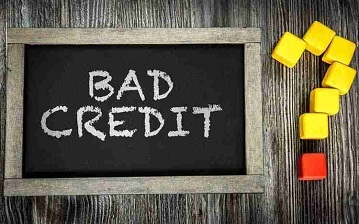 Credit checks will never be done by lenders because the loan is already secured by the collateral. Why choose Quick Cash Canada?